I painted this outside on one of those mild winter days. It was like sun turned all the grays into beautiful mauves and golds. Featured as February, in the Jody Ziehm 2015 Calendar. I painted this outside on one of those mild winter days. It was like sun turned all the grays into beautiful mauves and golds. 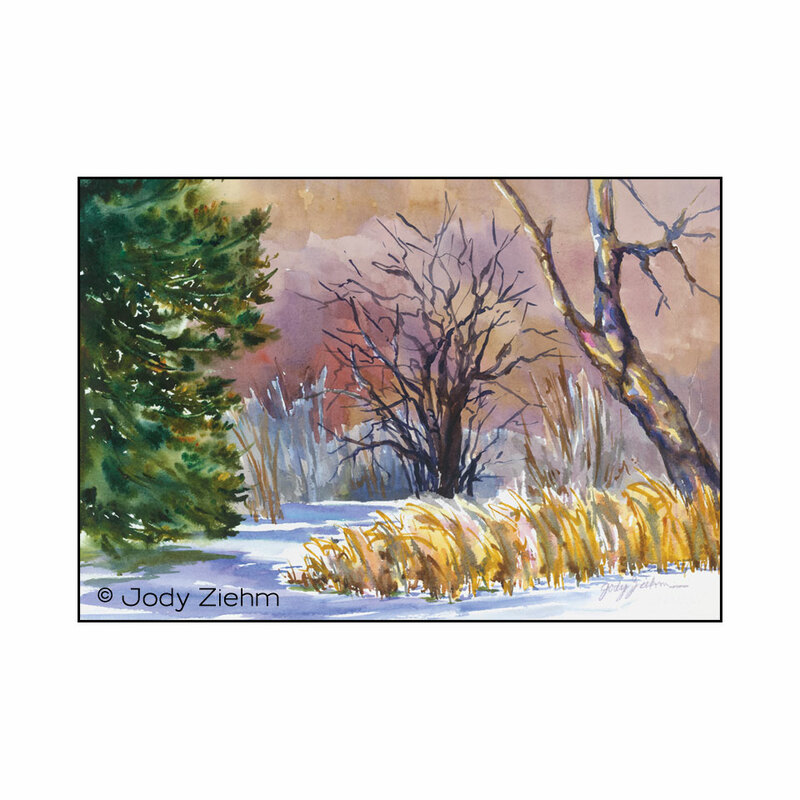 Featured as February, in the Jody Ziehm 2015 Calendar. 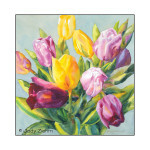 Jody is a watercolor artist whose vision of her surroundings is seen through the colors of her palette. Expressive strokes and vivid colors are the hallmark of her work. 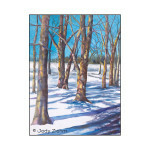 Jody is an award winning artist who actively participates in many local and national shows. She is also passionate about teaching Watercolors, co-hosts a “how - to” Cable TV show, and a co-founder of Painting Uncorked.